"The players are extraordinarily disappointed and adamantly disagree with the NHL's shortsighted decision to not continue our participation in the Olympics." "The players are extraordinarily disappointed and adamantly disagree with the NHL's shortsighted decision to not continue our participation in the Olympics. Moreover, it is doing so after the financial issues relating to insurance and transportation have been resolved with the IOC and IIHF. The League's efforts to blame others for its decision is as unfortunate as the decision itself. NHL players are patriotic and they do not take this lightly. A decent respect for the opinions of the players matters. 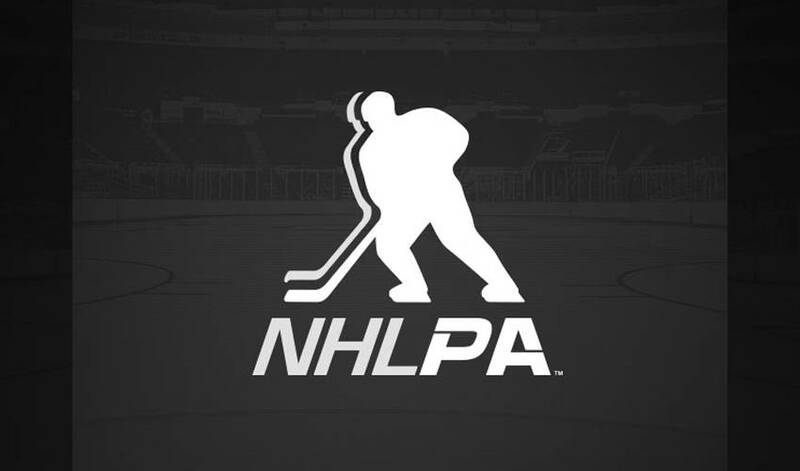 This is the NHL's decision, and its alone. It is very unfortunate for the game, the players and millions of loyal hockey fans."